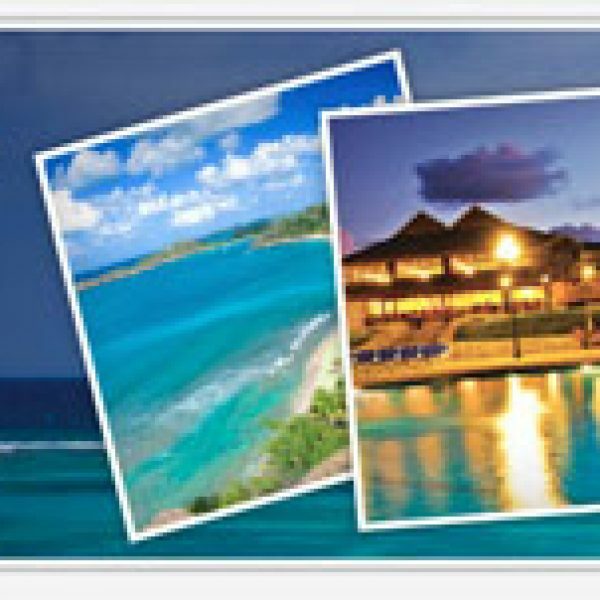 Win 1 of 5 All-Inclusive Trips to the Caribbean! Enter The Bachelorette Ultimate Caribbean Getaway Sweepstakes and win one of five all-inclusive trips to the Caribbean! Ends August 11th, 2013. Good Luck! 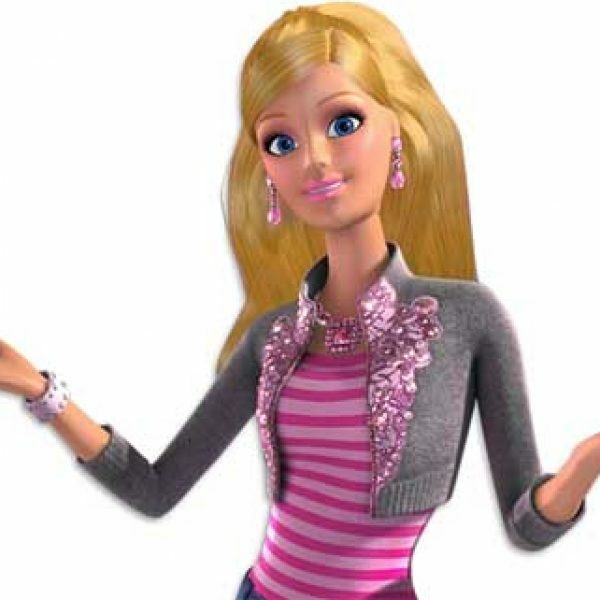 Play the Barbie is Moving Dreamhouse Sweeostakes and your child’s room could get dolled up with incredible gifts from Barbie. Hurry, this giveaway ends on September 17th. 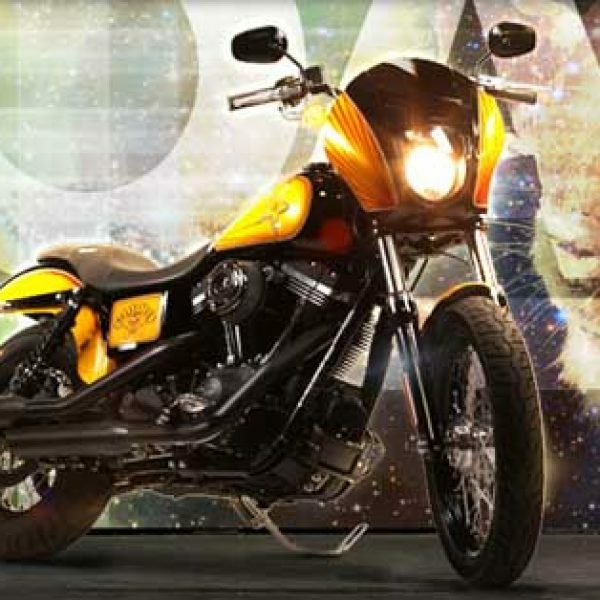 Play the Rockstar Energy’s Uproar Festival Custom Harley-Davidson Sweepstakes for your chance to win a $28,000 Custom Harley Davidson. Hurry, this giveaway ends on September 15th. Win a Trip to the New York Cheese Affair! 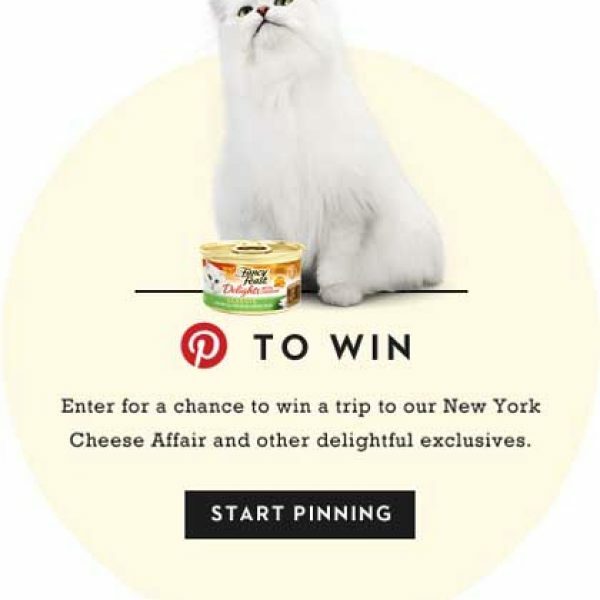 Win a Trip to the New York Cheese Affair in the Fancy Feast Cheese Affair Sweepstakes. Hurry, this giveaway ends on August 11th. Win a Trip to a Fantasy Sports Camp! 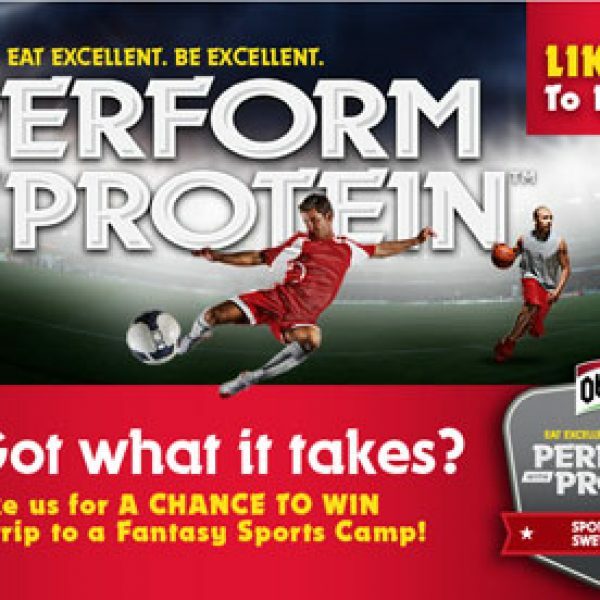 Enter the Oberto Beef Jerky Perform with Protein Sweepstakes and win a trip to a fantasy sports camp of your choice for yourself and friends worth $25,000 or over 1,900 other prizes! Ends November 1st, 2013. Good Luck!